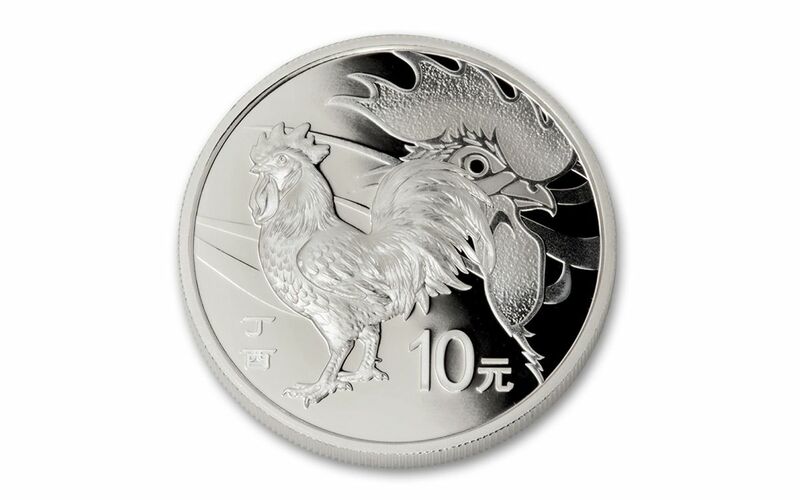 China Celebrates the Year of the Rooster! 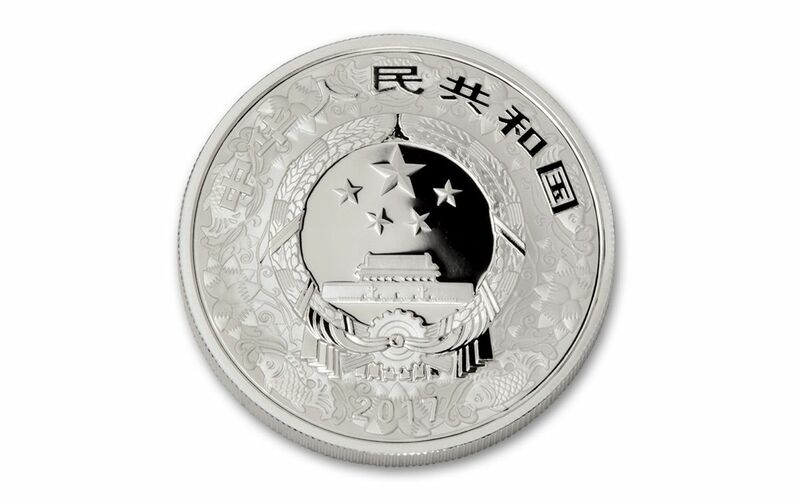 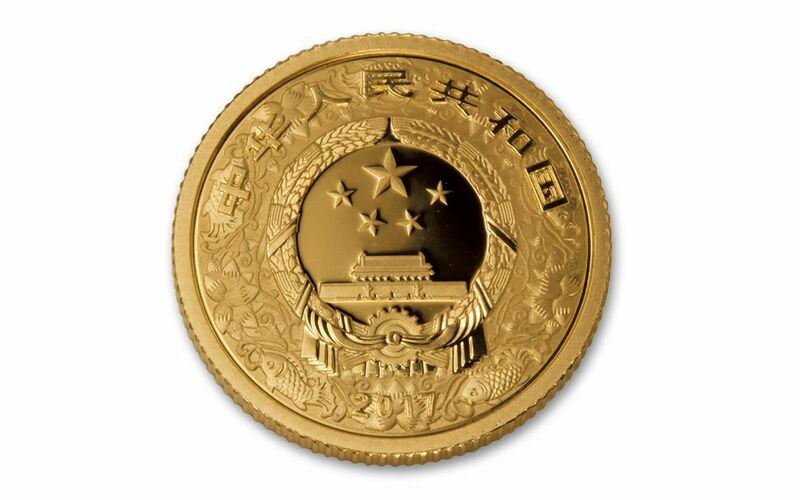 Mints around the world are celebrating the Year of the Rooster, and here's your chance to join in the celebration with proofs struck right in the home of the Chinese Zodiac -- the People's Republic of China! 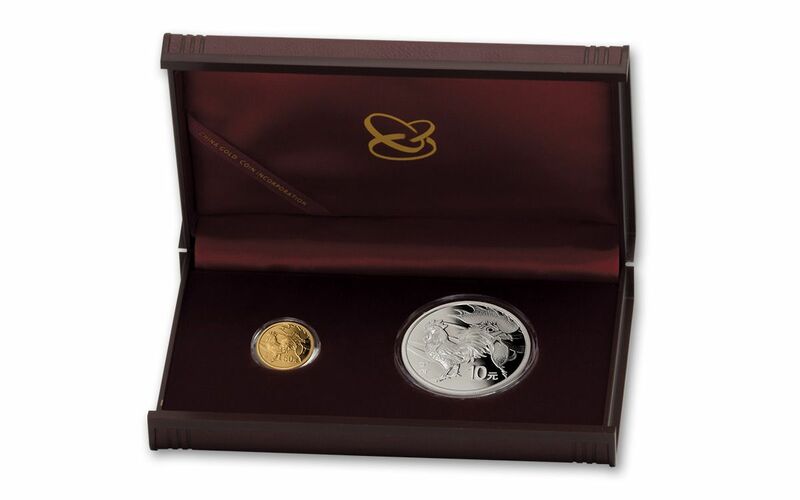 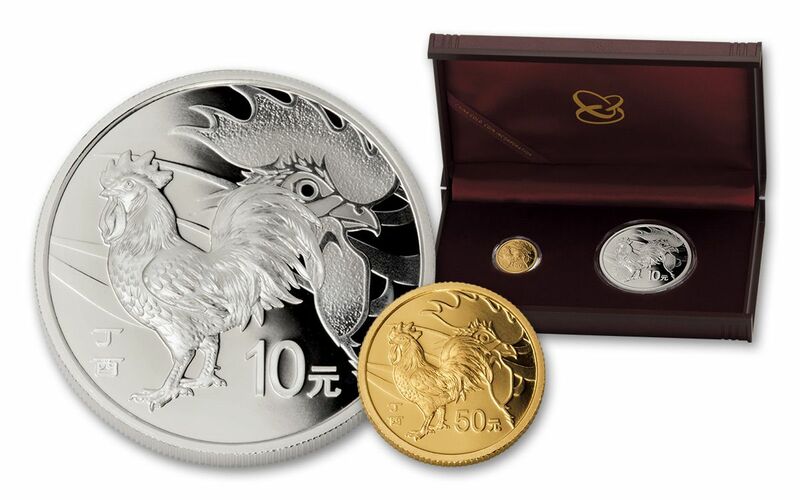 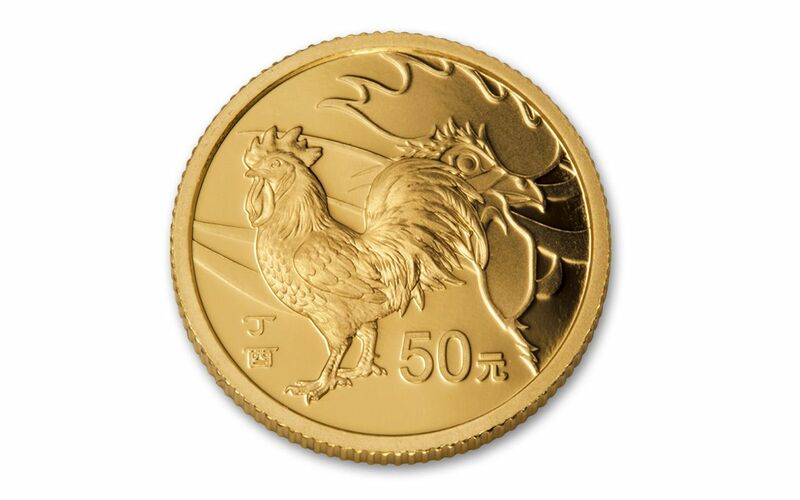 Struck in three grams of 99.9% pure gold and 30 grams of 99.9% fine silver, respectively, this two-coin legal-tender proof set features a gorgeous rooster design.